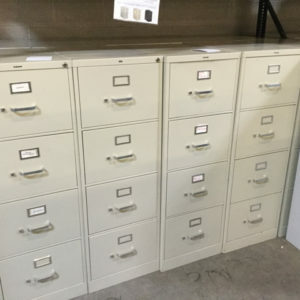 We have a number of 2 drawer vertical files in our warehouse – both in Letter size and Legal size widths. 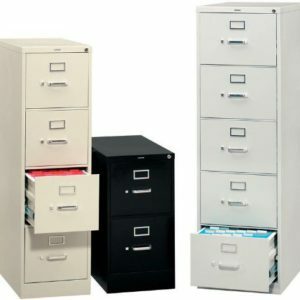 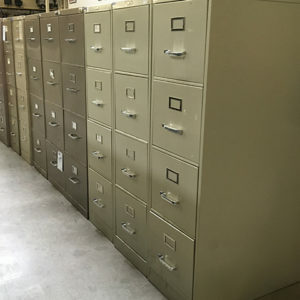 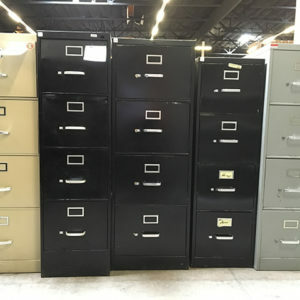 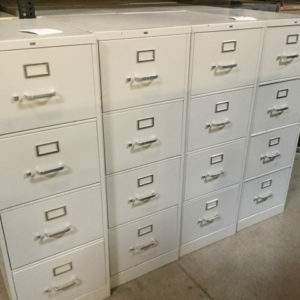 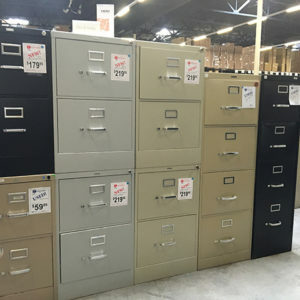 These filing cabinets are in various colors. 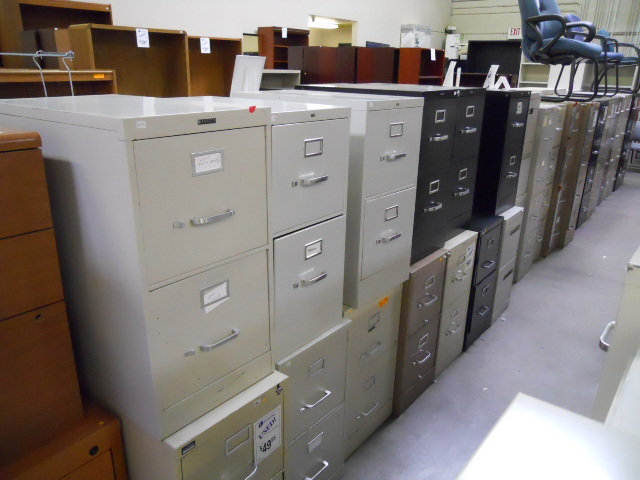 Call for pricing and details on our current inventory.